Full service new product development from concept to production. Experienced mold making capabilities with state of the art Tool & Die rooms. 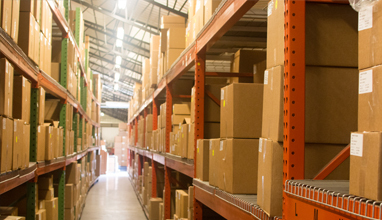 Total Inventory Management System for our customers. 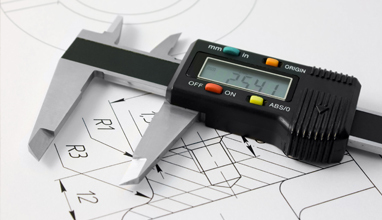 Experienced mold making capabilities with state of the art tool and die shop in-house. PolyTech Plastic Molding is a custom injection molder and extruder who has a wide variety of services to offer its customers. 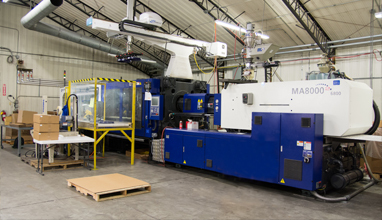 Our molding machines range in tonnage from 60 tons to 900 tons. Our extruders range in size from 1 inch to 2.5 inch. 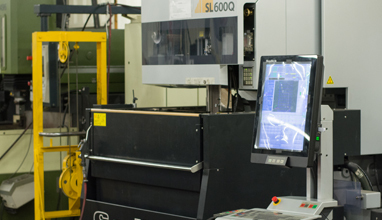 In addition to the injection molding and extrusion facility, we also have a full service tool and die shop. 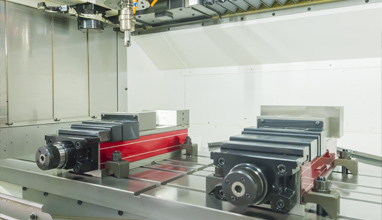 Our tool room is equipped with state-of-the-art machining centers and mold making equipment. 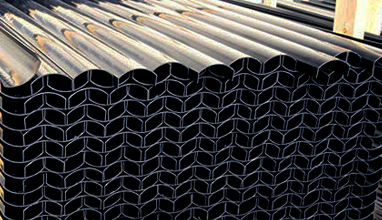 We have an excellent quality system that is compliant with ISO 9000/9001. Our quality system is based on collaborative management tools and customer supplied critical features combined with state of the art inspection processes, on-time deliver, quality and performance. Please take time to watch our new video! PolyTech certainly understands and meets the performance goals necessary to supply customers in today’s market. We have systems in place to ensure on-time delivery, quality, and performance of the molded products that we provide – wherever you are. Count On Us. Anytime. Anywhere. 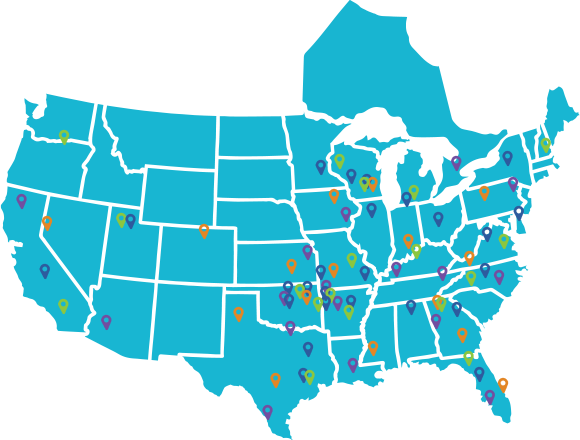 We ship to all Walmart Distribution Centers across the US. Customers throughout the United States, Canada, and Mexico. Open 24 hours/day and 6 days/week. Customers experienced 99% on time delivery over the past 5 years. PolyTech has doubled our workforce in the past 3 years. Our sales have increased by 80% in the past 4 years.